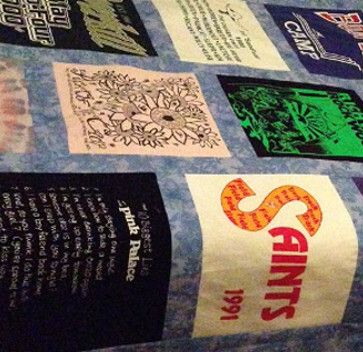 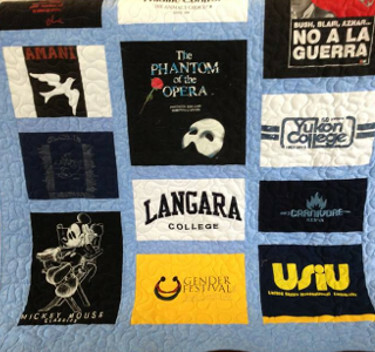 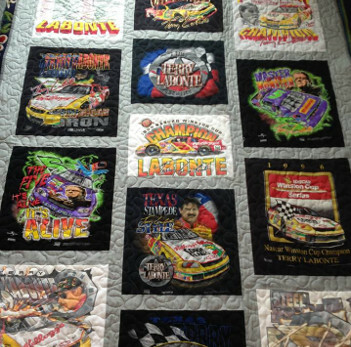 A BARBARA t-shirt quilt is a work of art. 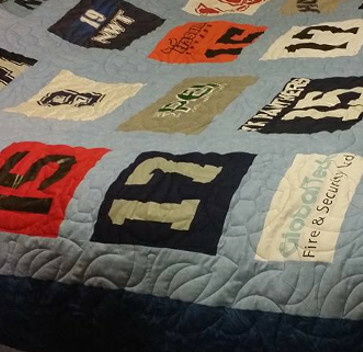 The logos on the shirts are cut out in different sizes and shapes, according to the design of the shirt, not just cut into squares and stitched together. 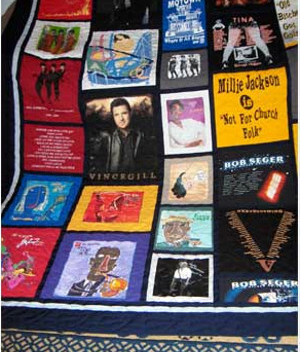 Sashing, the border to each t-shirt logo, is made from high quality 100% cotton using appropriate small patterned fabrics, not plain broadcloth (which is a lot cheaper but much less attractive). 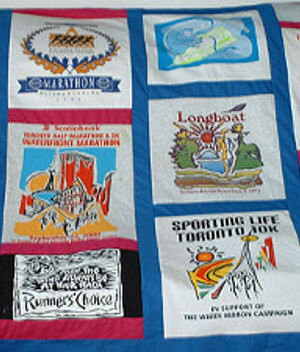 Great care is taken in the layout of the logos. 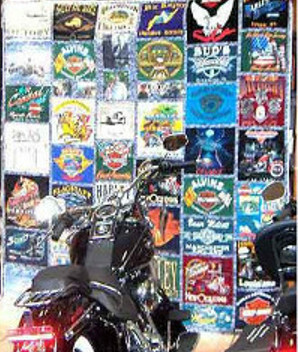 Shape, size, colour value and design compatibility and balance are all given careful consideration. 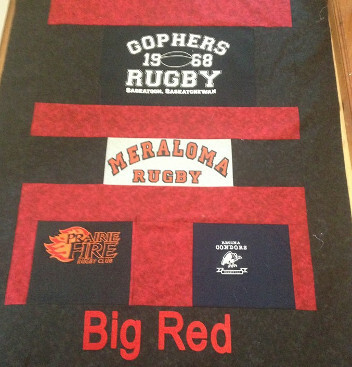 High quality, commercial cotton stabilizer backs every shirt, not fabric store dressmaking stabilizer (which is mostly synthetic and can easily stretch or wear out with time). 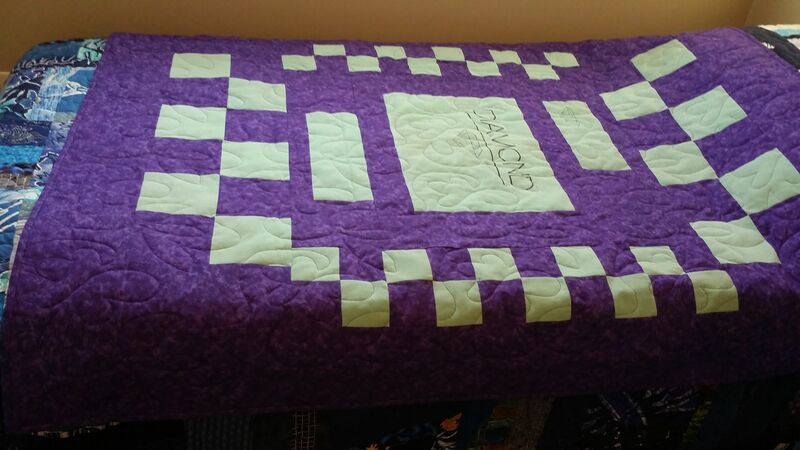 The actual quilting is done by a highly qualified long arm quilter not by someone just learning to use their machine. 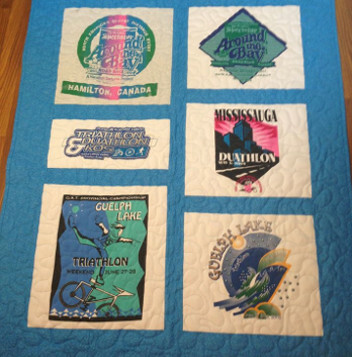 Many beginners offer long arm quilting services before they really know how to use their machine properly. 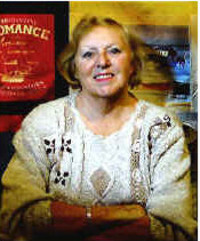 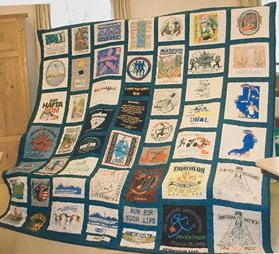 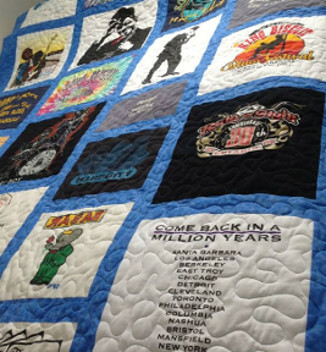 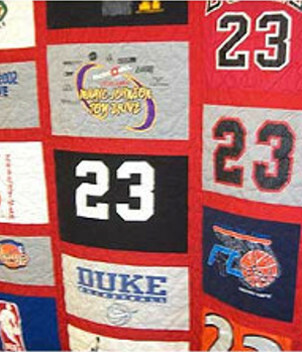 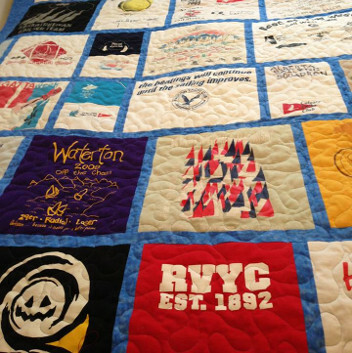 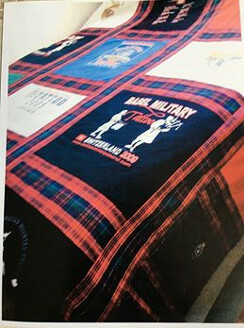 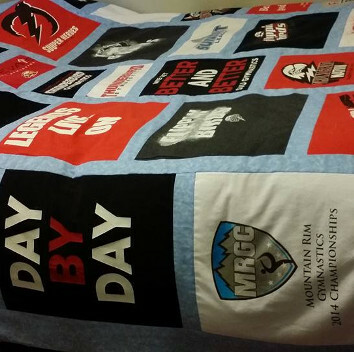 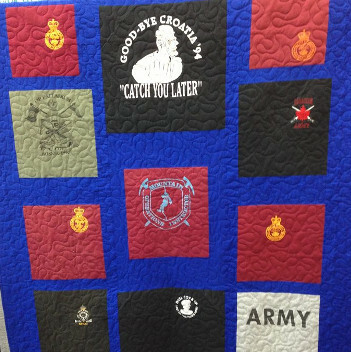 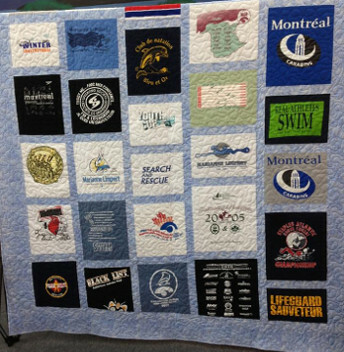 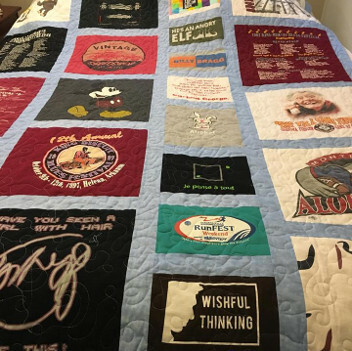 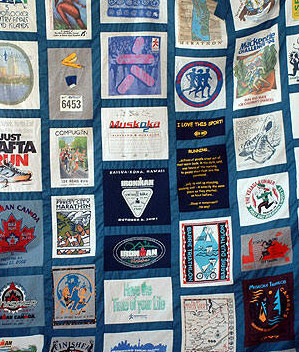 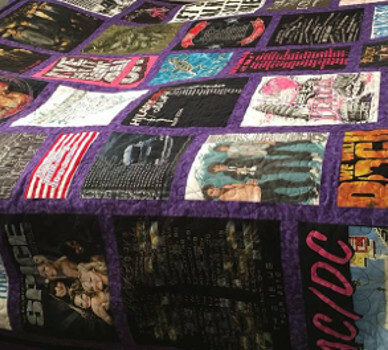 BARBARA understands that your t-shirt quilt is a valuable keepsake of some of YOUR most precious memories and something you will want to treasure forever. 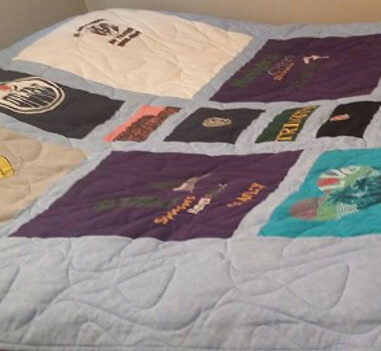 She takes as much care with your t-shirts and your quilt as she would her own. 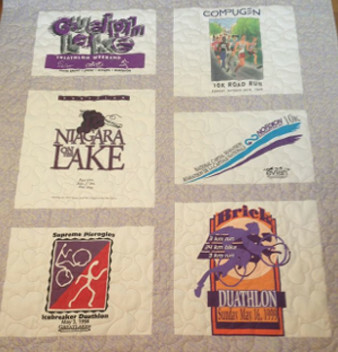 Every precaution is taken to ensure your finished quilt is as allergen-free as possible. 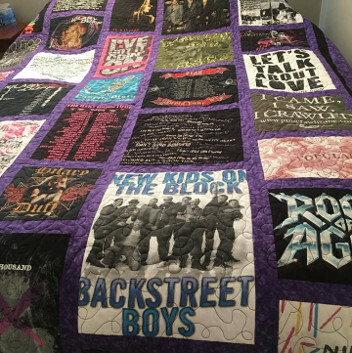 You may find someone to make your quilt at a lesser price; you will not find anyone who can create a comparable work of art from YOUR t-shirts. 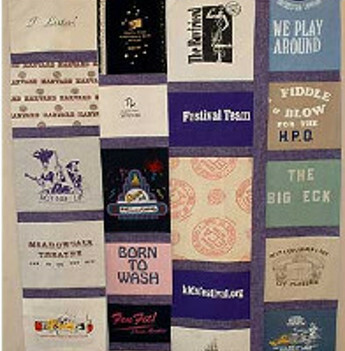 These very personal quilts also make wonderful gifts or awards.